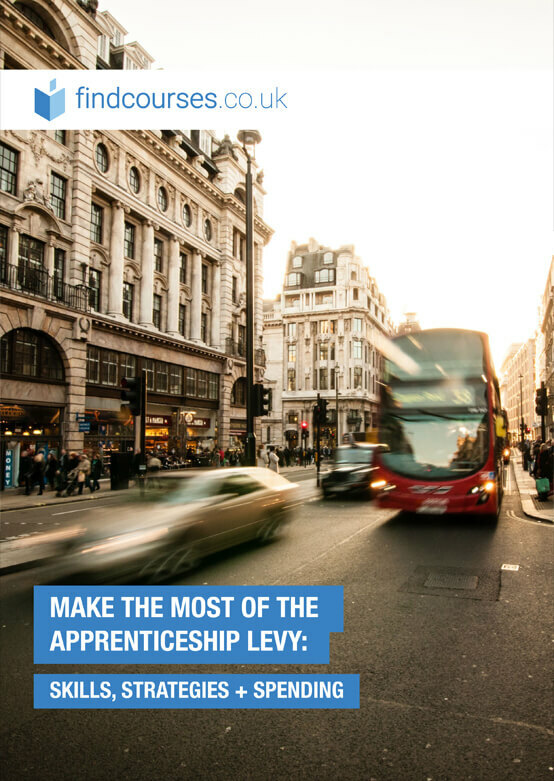 Are you keen to learn how companies are successfully utilising the Apprenticeship Levy? We spoke with Katie Rankin, the Qualifications & Apprenticeships Manager of Anchor, which was the Silver Winner of the Learning & Performance Institute's 2017 Award for Apprenticeship Programme of the Year, to find out how Anchor has made the Levy work for them. What is your apprenticeships strategy at the moment and how will that develop? At present we aim to support business growth by bringing in 100 16-24 year old apprentices per year, however we are reviewing our existing management development programmes to see if these can be converted into apprenticeship programmes. How have you made the levy work for Anchor? We have been part of the Trailblazer group for Health & Social Care, helping to shape the future of Apprenticeships and making sure they were right for our business. We’ve stayed close to developments with the Levy and have lobbied on a number of points to try to ensure it works for businesses and for care. For the first year we have decided to see how things lie around the Levy, continuing to offer 100 apprenticeships per year, whilst we look at how we could support additional numbers into the business. We are now looking at how we could support existing colleagues to develop through apprenticeships and planning for next year. What percentage of your training is now done through the Levy? At present we deliver 100 apprenticeships per year through our Anchor Apprenticeship Academy. How are you making the 20% off-the-job policy work for you? We already offered over the required 20% off the job time for Apprentices on our programme, so the only flexing we have had to do around this is to ensure it is formally recorded. We are looking at how we demonstrate job shadowing and mentoring sessions which form an important part of our development programmes. What have you found challenging about implementing apprenticeship programmes? How are you overcoming these challenges? As a not-for-profit organisation, we have found the Levy challenging. With the majority of our workforce working in Adult Health & Social Care roles, the funding available for these qualifications would mean that we would need to triple the number of apprentice we deliver as a business in order to fully utilize our Levy, which we feel could reduce the quality of the programme, which is held up for its strong support structure. We are now looking at how we could utilize the Levy to support other L&D programmes across the business, developing existing colleagues. What advice would you give to companies trying to implement a successful apprenticeship strategy? As an employer who currently uses a training provider to deliver its apprenticeship programme, I’d recommend ensuring you have a well-selected training provider who is willing to work in partnership with you and support you to achieve your strategic objectives. We have found the 20% off the job training time a challenge initially, however if you can demonstrate the business benefits apprentices bring and make the programme a success then you will gain strong business buy-in into the programme. It’s also worth looking at how you can make the Levy work for you, what development do your colleagues need and how this can done through apprenticeships. Katie is responsible for managing Anchor's accredited qualifications centre, which delivers diploma qualifications up to Level 5 and supports up to 100 apprentices per year to take their first steps onto the career ladder. Katie has helped to establish Anchor's Apprenticeship programme and ensures they are supporting new and existing colleagues to gain nationally recognised qualifications to support their development and progression. Anchor is England’s largest not-for-profit provider of housing and care for the over 55’s, with 9,500 colleagues supporting 40,000 older people to live ‘happy lives for the years ahead’. This interview is part of the U.K. L&D Report 2018. 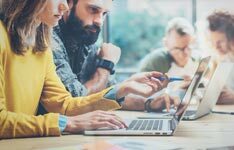 The employee training budgets, training topics, and training methods of organisations in 2018. Practical advice from L&D leaders to help you adopt new technologies, nurture a learning culture, get the most from the apprenticeship levy and measure and promote the value of workplace learning. How learning professionals rate the executive engagement in learning, assess the impact of training and more! We spoke with Sian Musial at Pepper UK whose Learning at Work Week activities caught our attention. 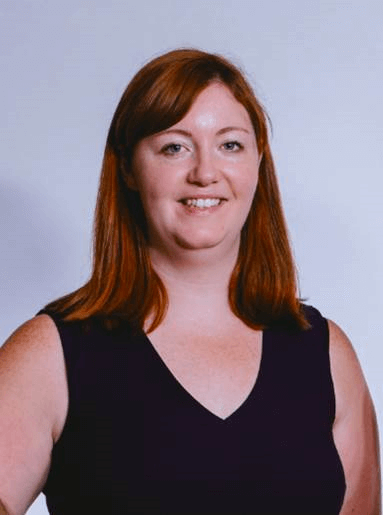 Musial helped engage every level of her organisation in silo-breaking networking events centred around learning, helped discover and develop subject-matter experts, all while introducing the company to new learning technologies. Learn about how she is working to further develop a learning culture in a company that has grown from 49 staff members to 320 in just six years. Learning professionals know that proving the value of L&D is essential to keeping and increasing the resources at their disposal. 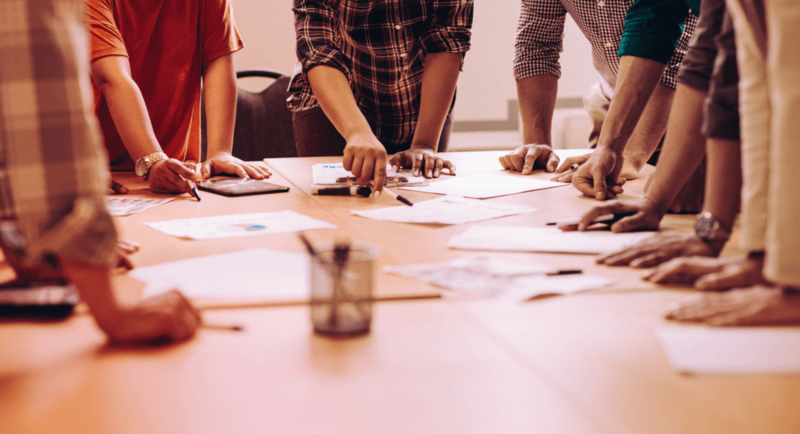 According to our survey of L&D departments in the U.K., one of the key differentiators of top performing departments, regardless of industry or size, is their close relationship with senior executives and their commitment to measuring the ROI of corporate learning.